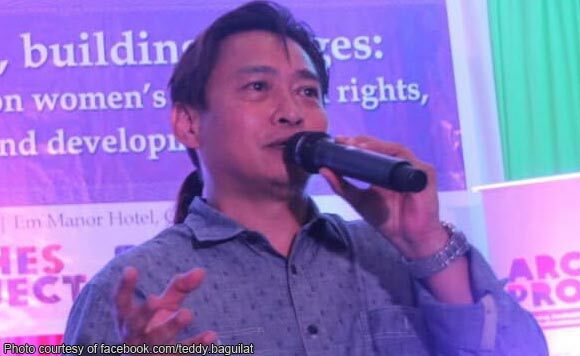 Ifugao Representative Teddy Baguilat Jr. is encountering some sleeping problems in the campaign trail! On Monday, April 15, the politiko shared on Facebook how difficult life can be when you’re gunning to be governor. “Home at 5 am. After fiesta in Hungduan and sorties in Banaue. Felt so sleepy and tired during the last meeting. But now that Im home, cant sleep. #sleepybutawake,” said Baguilat. Naku, mahirap ‘yan, Cong. Teddy! Try mo kaya mag-sleeping pills?